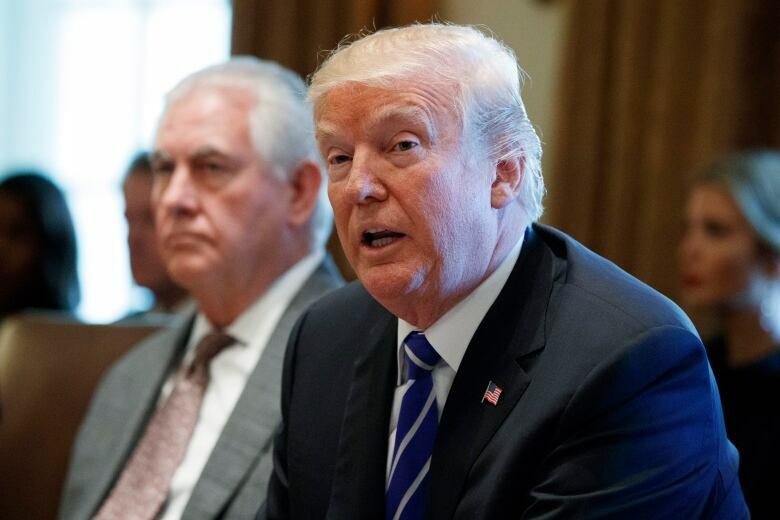 U.S. President Donald Trump announced Monday the U.S. is putting North Korea's "murderous regime" on America's terrorism blacklist, despite questions about Pyongyang's support for international attacks beyond the assassination of its leader's half brother in February. The primary impact of the designation may be to compound North Korea's growing international isolation as it is already subject to an array of tough U.S. sanctions restricting trade, foreign assistance, defence sales and exports of sensitive technology. The step is likely to further sour relations between Washington and Pyongyang that have turned uglier with name-calling between Trump and Kim Jong-un. U.S. officials involved in the internal deliberations said there was no debate over whether the slaying of Kim's half brother Kim Jong-nam was a terrorist act. Malaysian authorities have said he was killed by two women who smeared suspected VX nerve agent onto his face at Kuala Lumpur airport Feb. 13. Anthony Ruggiero, a sanctions expert at the Foundation for Defence of Democracies think-tank , said the designation does not grant sanctions authority that the administration does not already have but will help "push additional countries to cut commercial and diplomatic ties with North Korea." Other analysts said Pyongyang could use the designation as a pretext for renewed weapons tests after a two-month hiatus. The latest missile test overflew Japan Sept. 15. The legislation also cited the 2015 computer hack of Sony Pictures Entertainment, which the FBI blamed on North Korea. 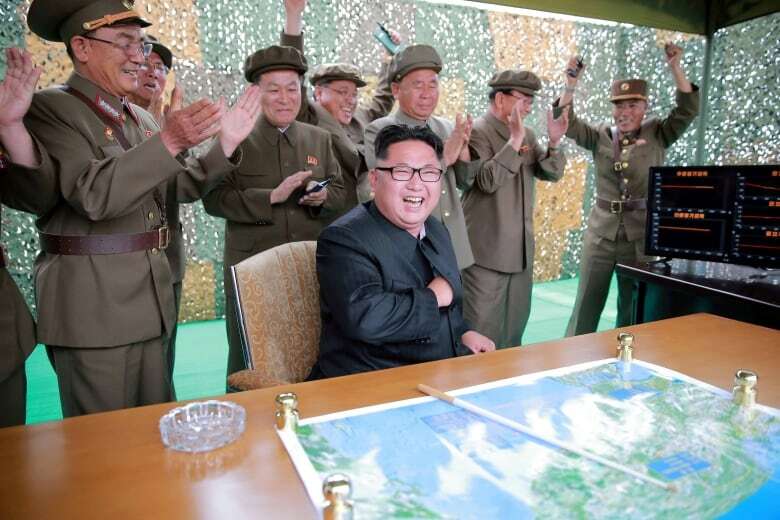 Hackers threatened movie theatres that screened The Interview, a comedy parodying the North's leader, Kim. Canada does not identify North Korea as a state sponsor of terrorism. The only countries on Canada's list are Iran and Syria.